Start planning for your dream investment now - its easier if you know so or have an agent who does so. Let me save you time and effort to link up and check for unit types, prices and availability. 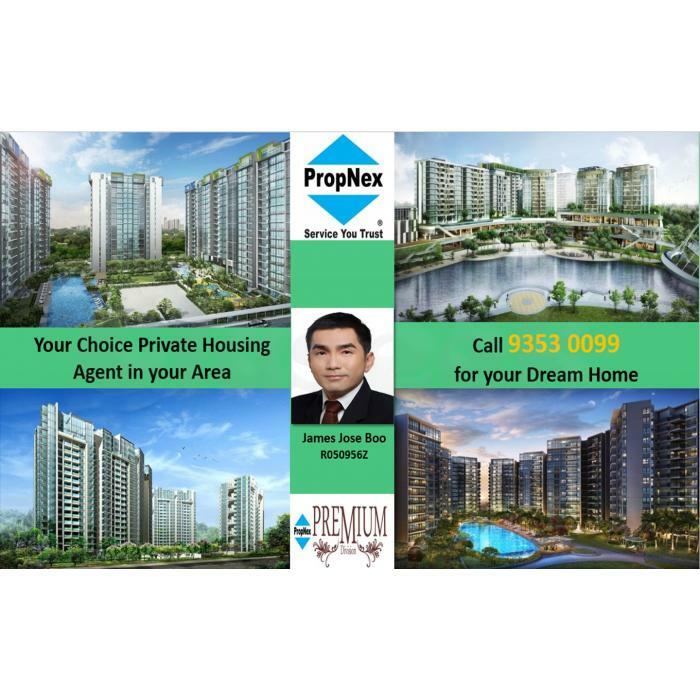 Do call James Jose +65 93530099 for one-stop contact! !